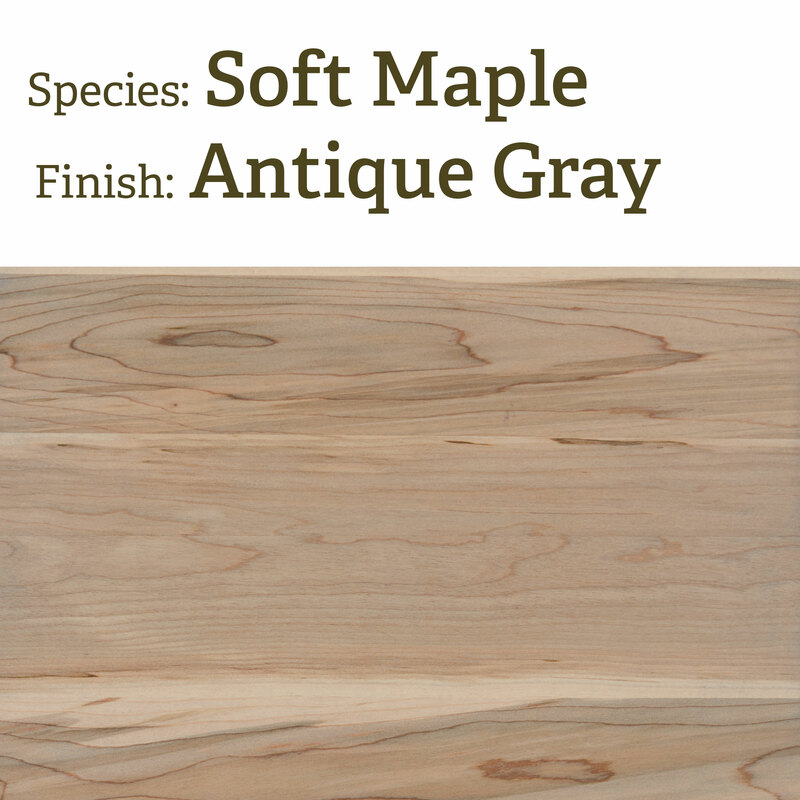 Woodworkers often request Soft Maple as a lower cost alternative to the very popular Hard Maple. However, don’t let the name mislead you, while softer than “Hard Maple” this is still a durable wood, great for Stair Parts. Medium density, hardness and strength, machining and finishing properties are good, good stability, fine texture, close-grained, wood does not require filling, annual growth inconspicuous, heartwood color varies from pale tan to reddish-gray, sometimes streaked, sapwood is white to off-white.